Application are invited Assistant Manager (Marketing) posts. National Fertilizers Limited (NFL) provides information and other services through its website as a service to those interested in NFL and/or Indian agriculture, rural India and farmers. Attempt is made to provide comprehensive access to content and services related to a wide variety of subjects of interest to visitors. 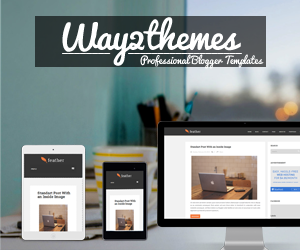 Continuous efforts are made to add new content and services to the site. National Fertilizers Limited (NFL) invites applications from the eligible candidates to recruit in the following posts. Total vacancy is 10 posts (UR-07, OBC-02, SC-01). For regular updates of new Govt job Vacancy Subscribe to Job In Assam by Email. No of Vacancy- 10 posts (UR-07, OBC-02, SC-01). Monthly Salary- Rs. 5.69 Lakh Per year. Minimum 60% marks in two years’ full time M.Sc. (Agriculture) with specialization in any discipline WITH Full time regular degree of B.Sc. (Agriculture) with minimum 60% marks. Process of Application- Application should be done in offline mode. For NFL Recruitment Vacancy 2017, application should be send in the prescribed format. Your application should reach the following office on or before 01/08/2017. Distt. Gautam Budh Nagar (UP). 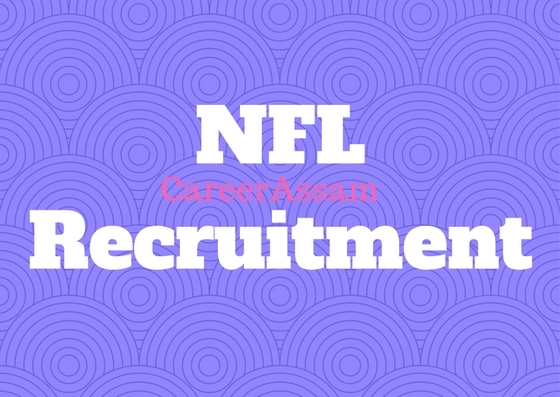 Examination Fee- Application Fee NFL Recruitment Vacancy is Rs. 700 to be paid by demand draft in favor of National Fertilizers Limited payable at New Delhi. Adress of the Recruiter- Deputy General Manager, National Fertilizers Limited (NFL), A-11, Sector-24, Noida – 201301, Distt. Gautam Budh Nagar (UP). Stages of Examination- The candidates shortlisted by NFL based on meeting eligibility criteria will be called for personal interview. Further selection shall be made according to merit drawn on the basis of performance of shortlisted candidates in the interview process. However, in case large numbers of applications are received for a post, Management reserves a right to conduct a written test before short listing candidates for interview. No TA/DA will be paid for appearing in the written test. Exam Centers: will be declared soon. I have shared all the important knowledge for the upcoming National Fertilizers Limited Recruitment here. NFL posts will be a good job for you if you are eligible for the post mentioned above, apply before the last date. Monthly pay for the above National Fertilizers Limited job is also good.